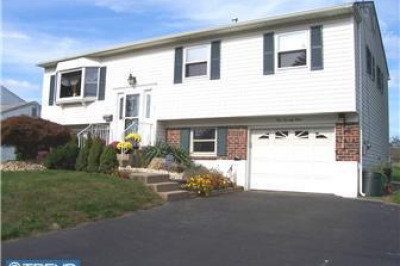 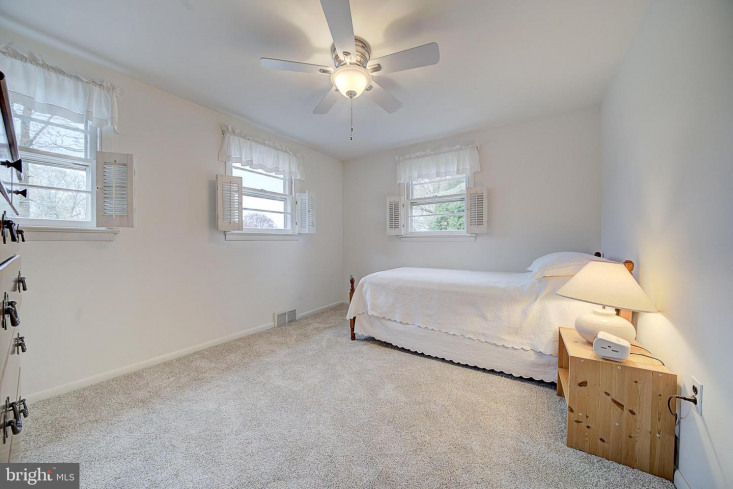 This beautiful, spacious 5-bedroom home is perfect for your family. 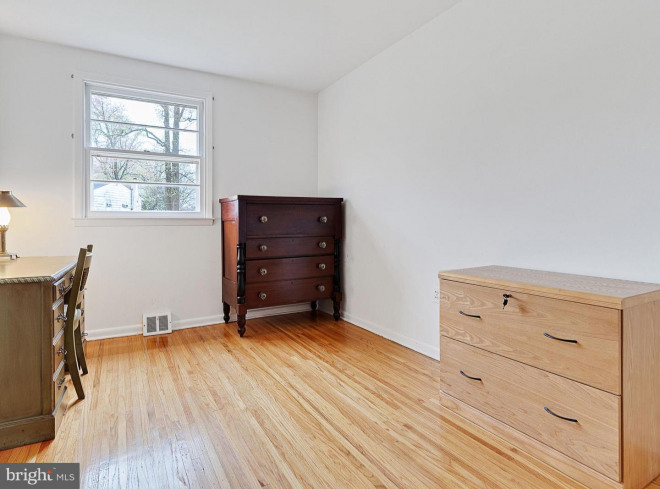 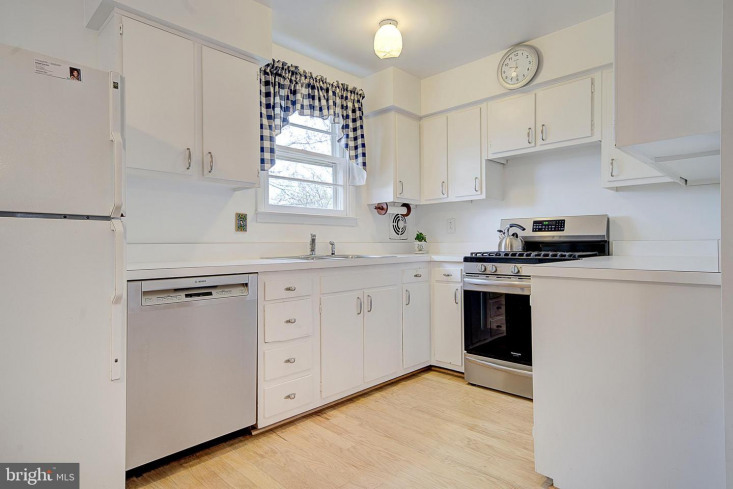 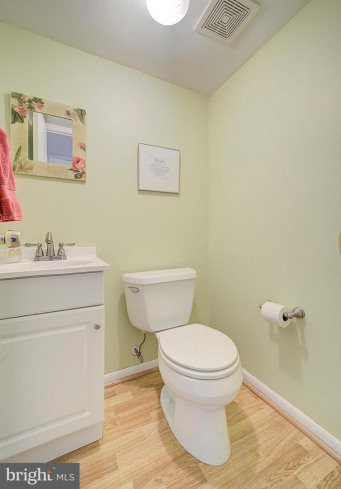 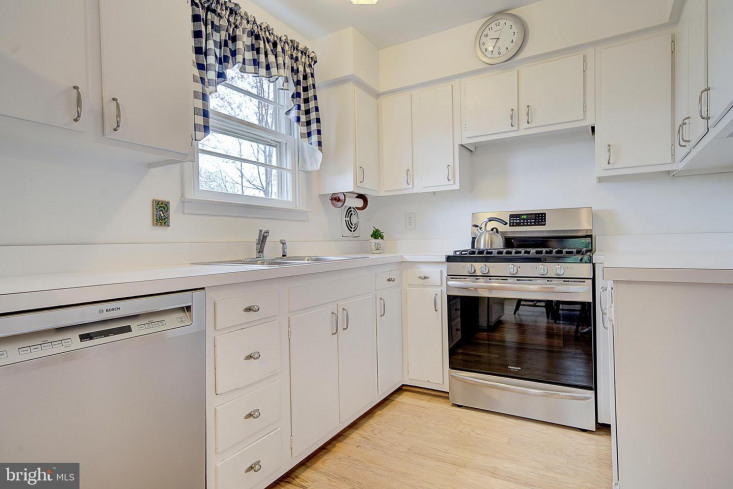 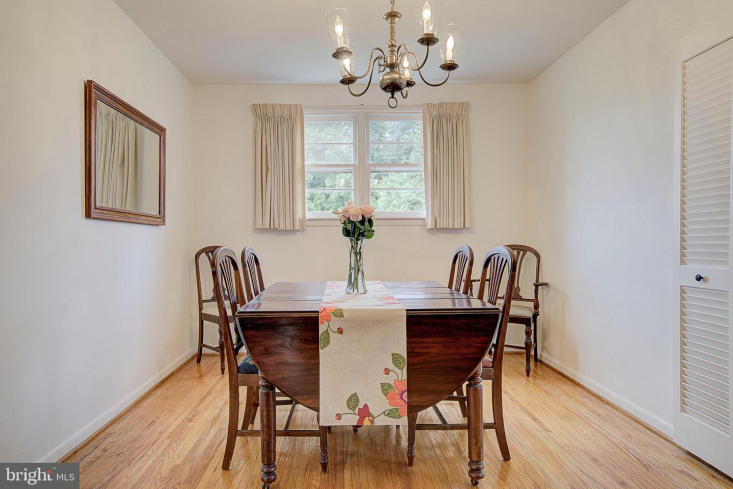 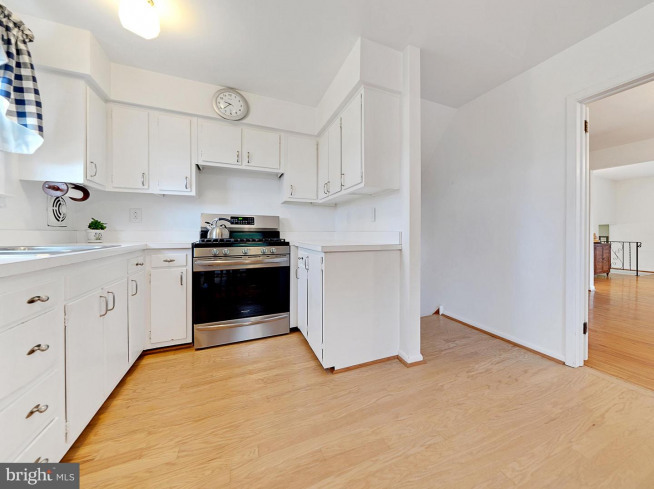 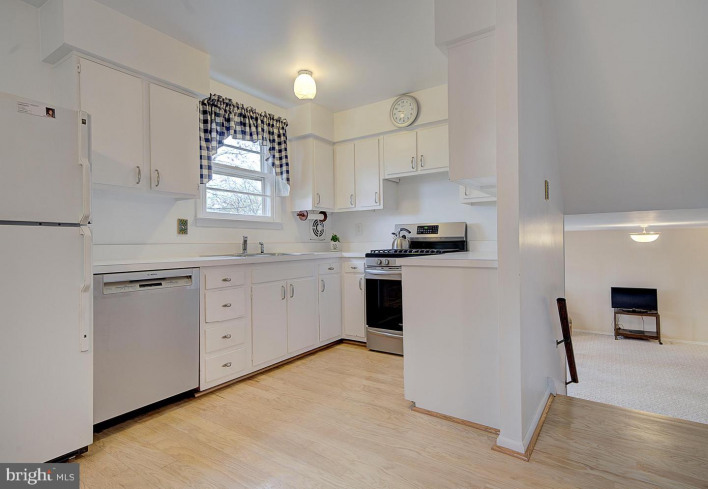 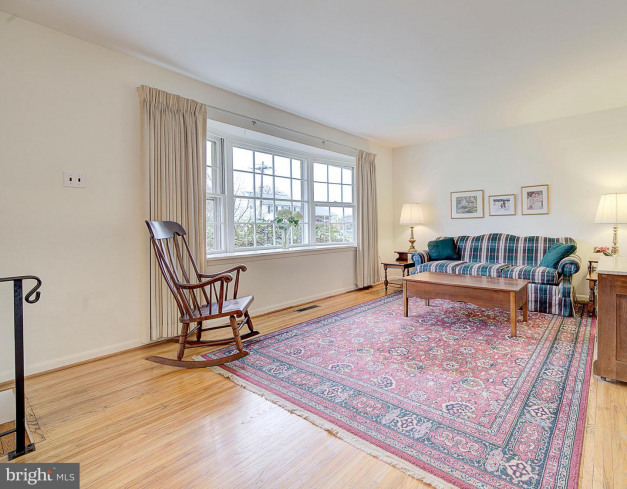 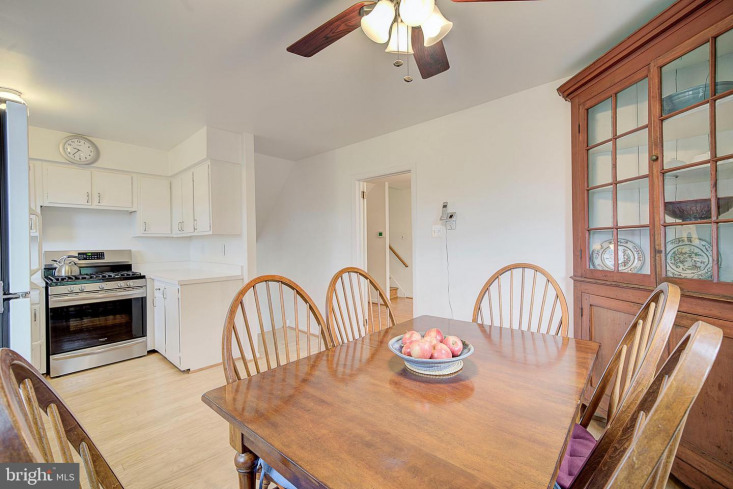 Sun-filled and airy, this charming, meticulously maintained single-family split-level home is in a lovely, quiet neighborhood with great schools. 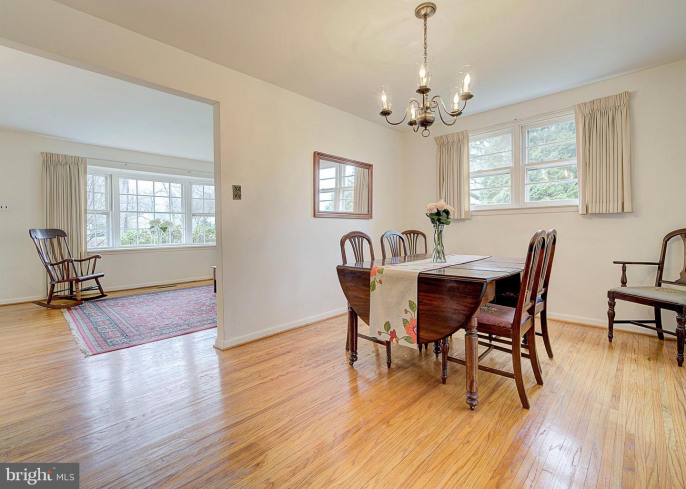 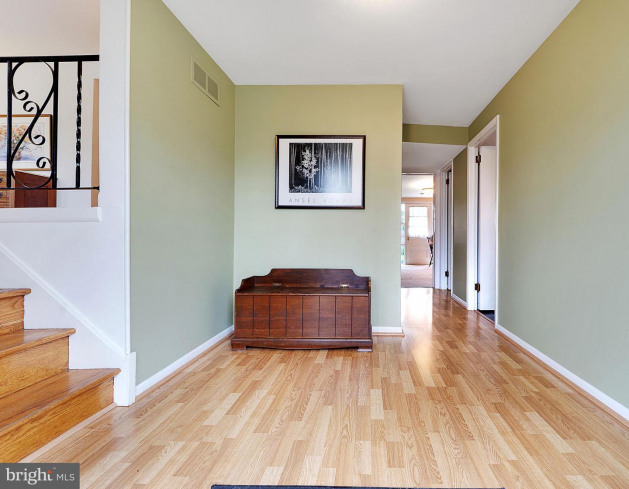 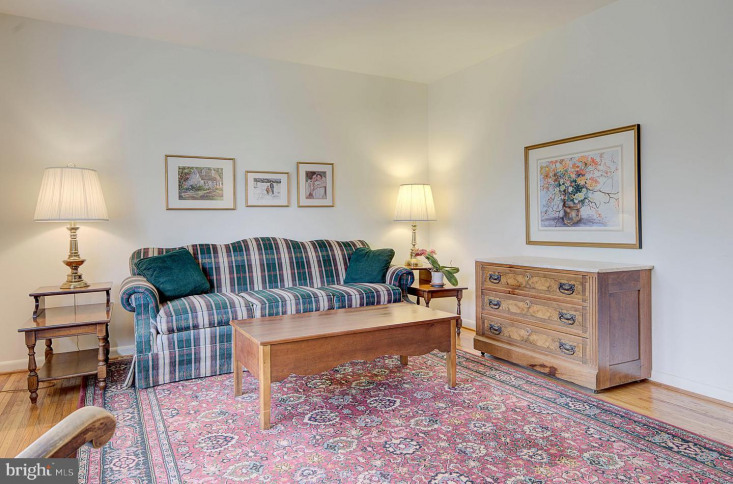 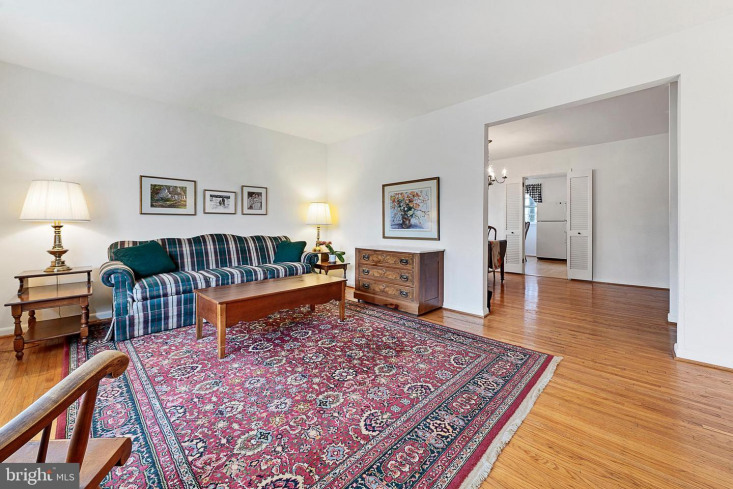 A welcoming foyer leads to a main level with hardwood floors throughout. 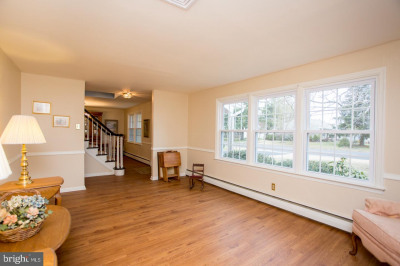 The big, bright bay-windowed living room is perfect for gracious entertaining. 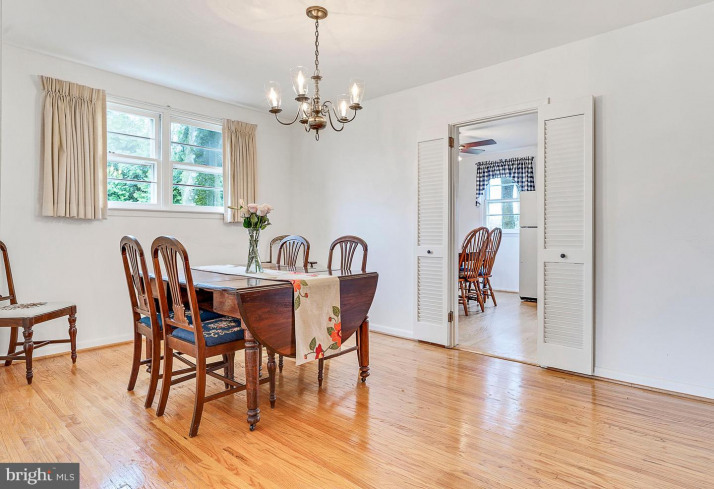 The dining room is sized to accommodate large family dinners, and the generously portioned, light-filled eat-in kitchen boasts a brand-new stainless-steel dishwasher (Bosch) and range (Frigidaire). 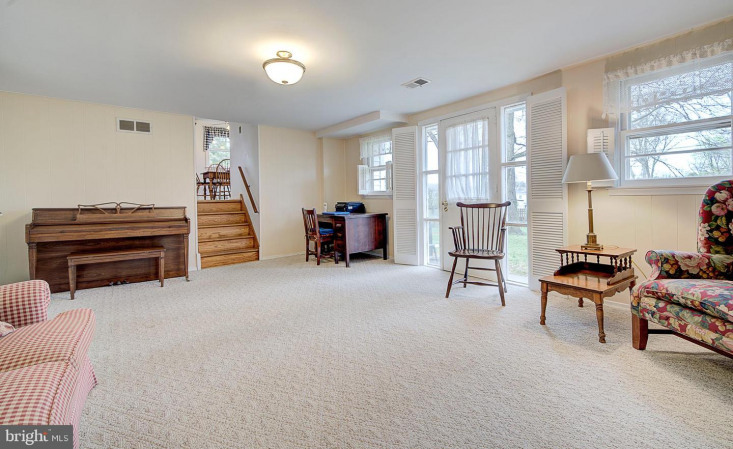 A few steps down, the sprawling family room provides ample space to socialize and enjoy -- with the convenience of an adjacent half bath and a laundry room large enough for use as a workout room. 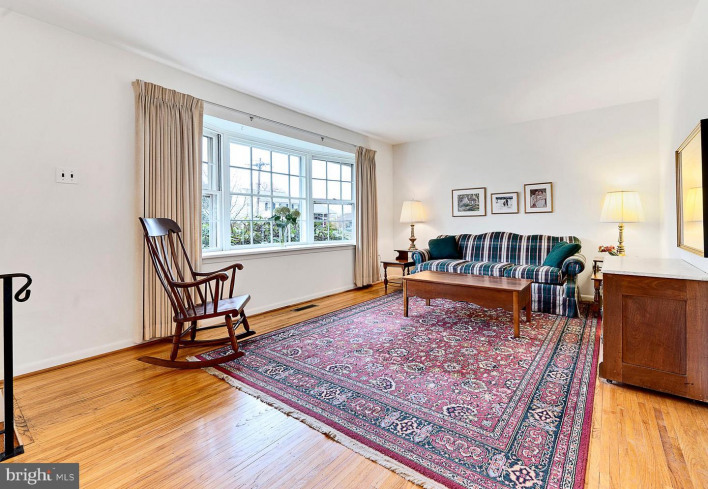 A windowed door leads from the family room to a landscaped yard offering both sunshine and shade from mature trees and blooming flowers. 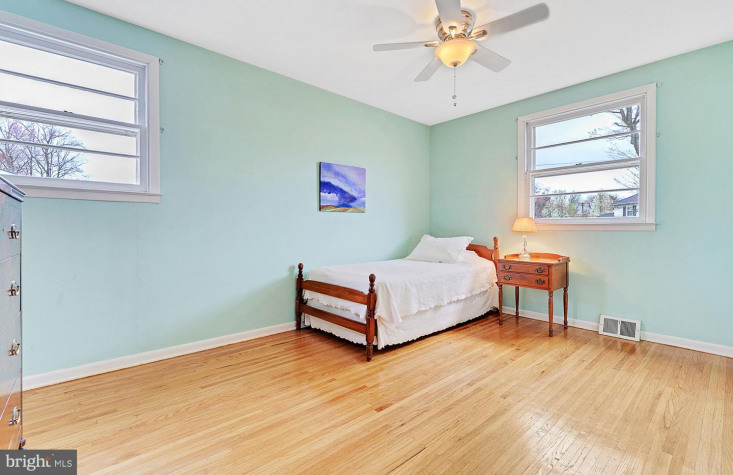 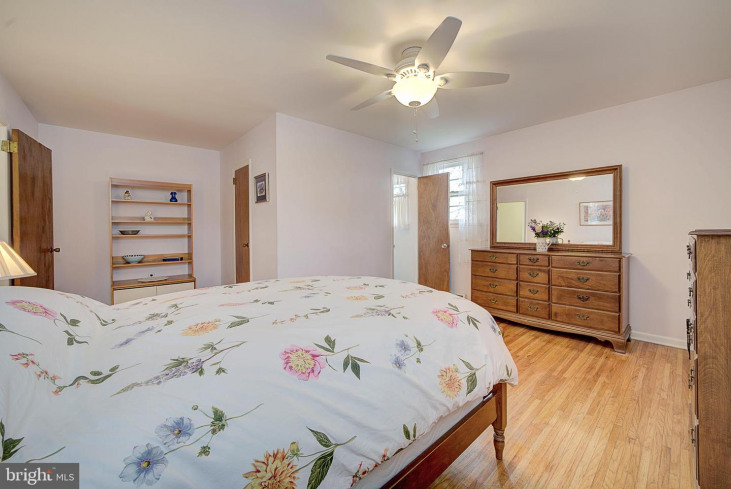 The five roomy bedrooms and two full baths span two upper levels. 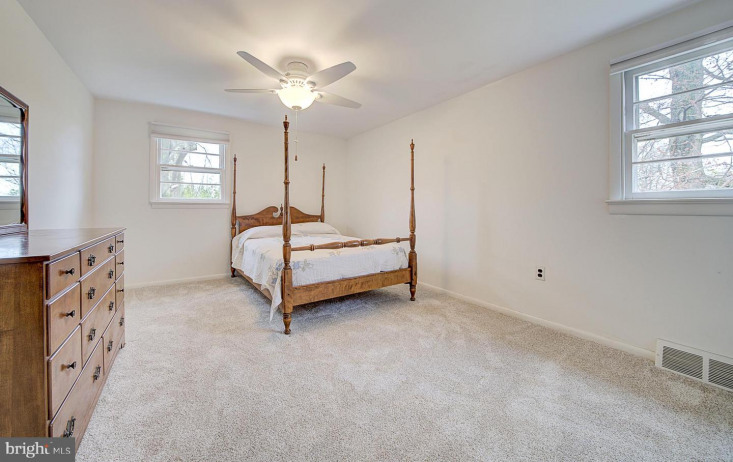 Some with hardwood flooring and others with brand-new carpeting, they include capacious closets and offer plenty of privacy for family members and guests. 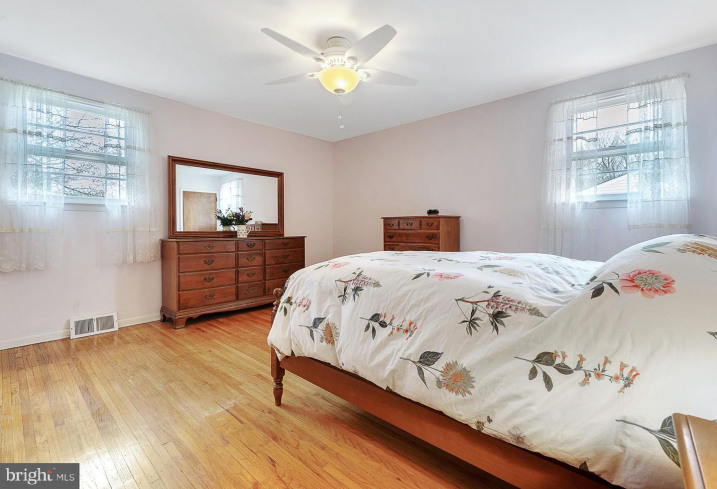 The expansive master bedroom features two closets, one a walk-in, and a private bathroom with shower. 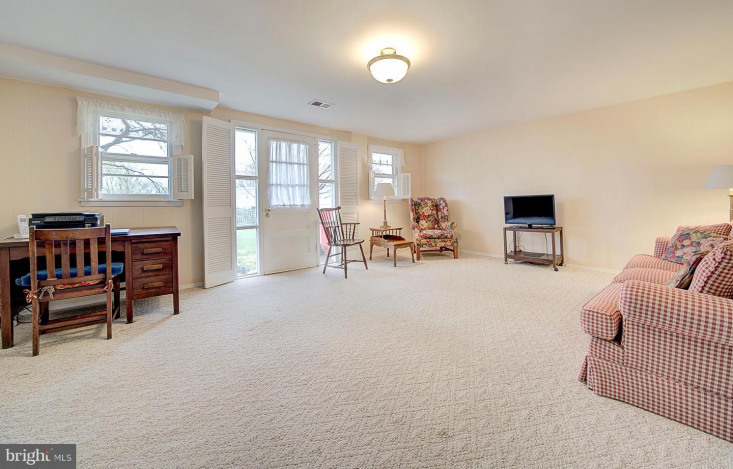 A dry, windowed basement with a brand-new drainage system provides extra storage, work or play space. 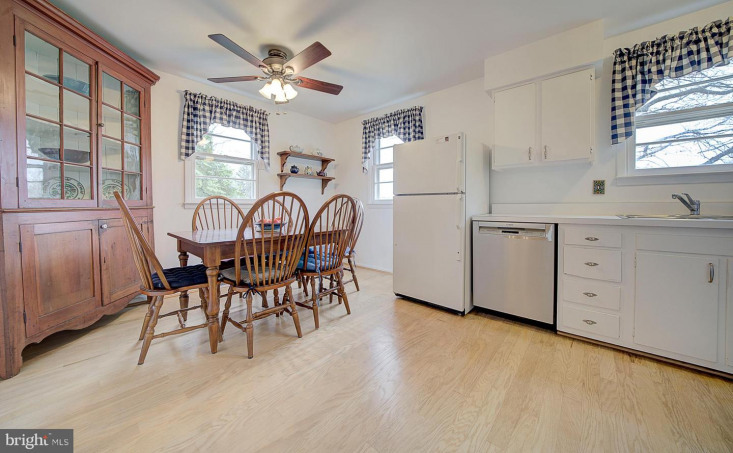 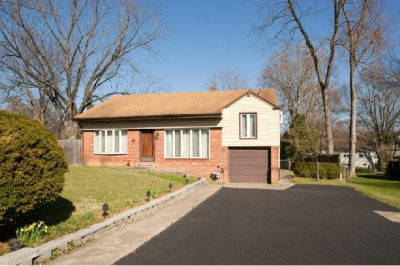 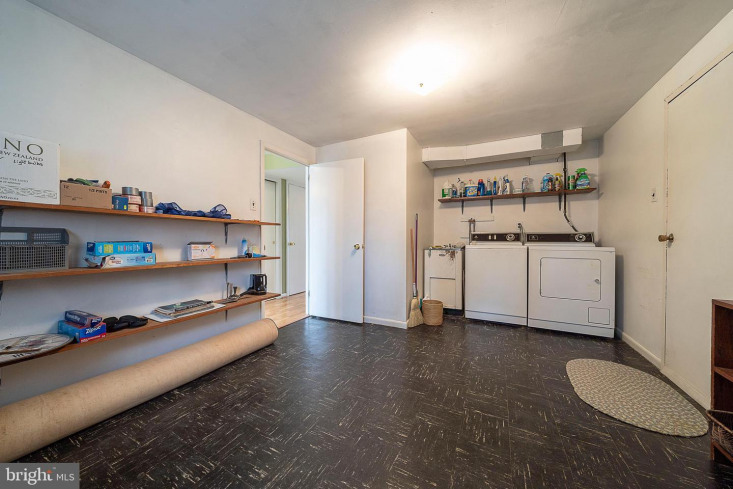 The house has a brand-new roof, recently installed central A/C and heating, full-house ventilation system, a one-car garage and newly resurfaced driveway. 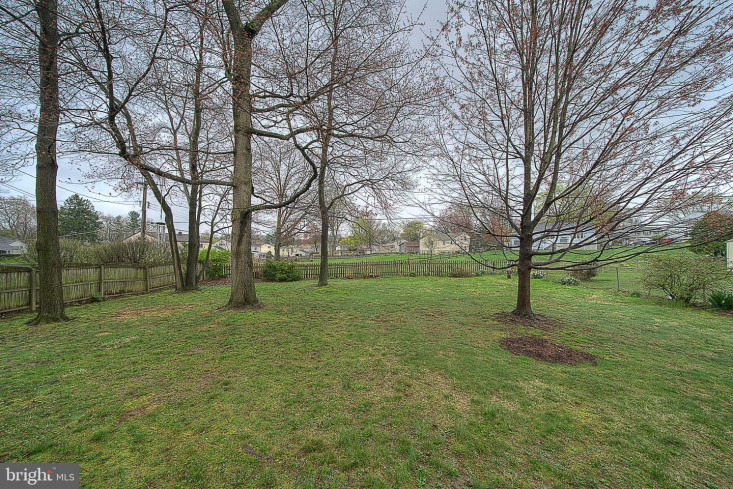 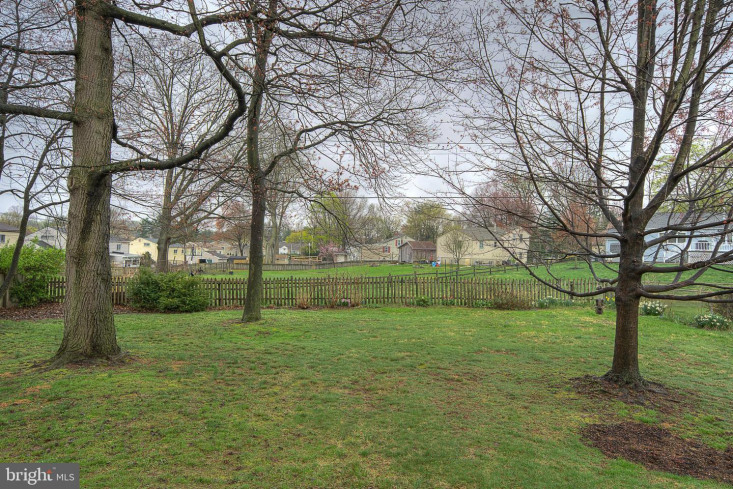 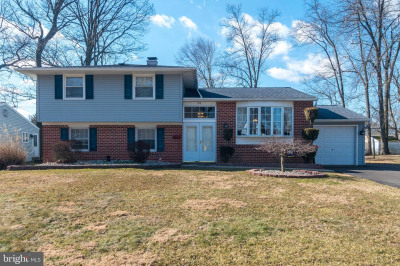 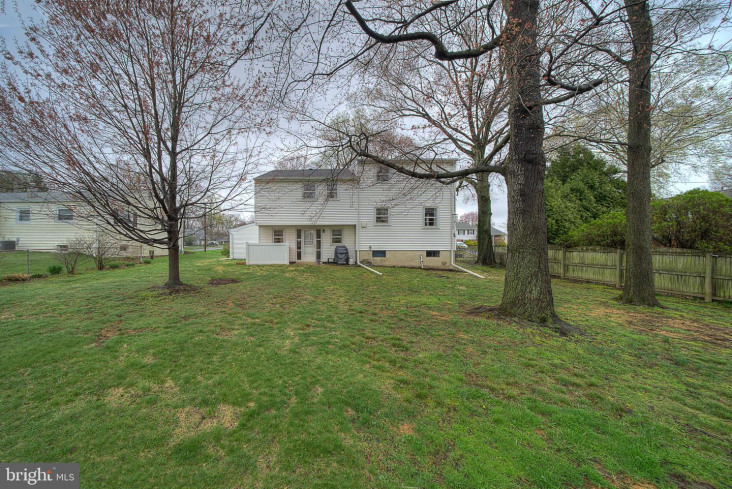 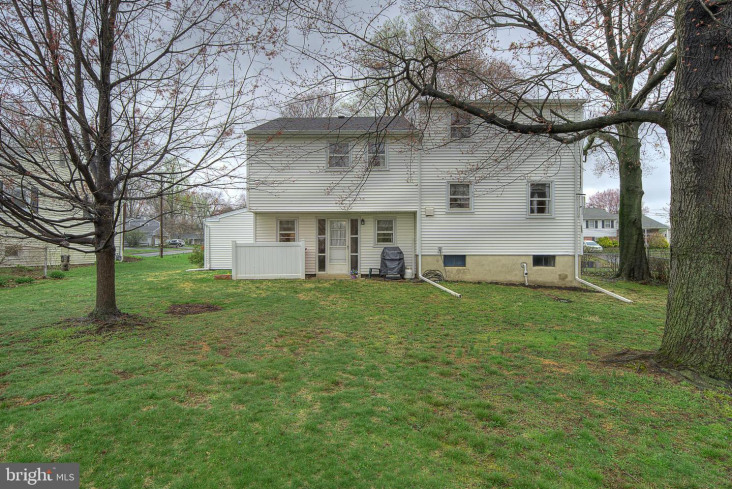 Located in gorgeous Bucks County, with a range of activities nearby, easy access to all major highways (95, Turnpike, 202), and a quick commute to Philadelphia via SEPTA, this house has it all. 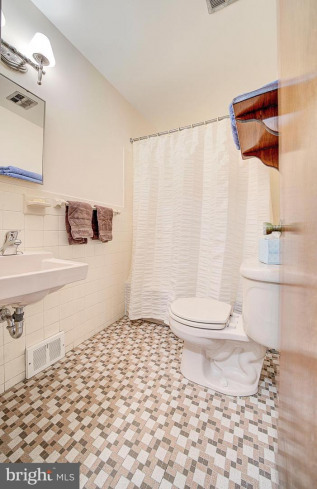 Don~t miss this one!Public records incorrect on square footage and bedroom numbers. 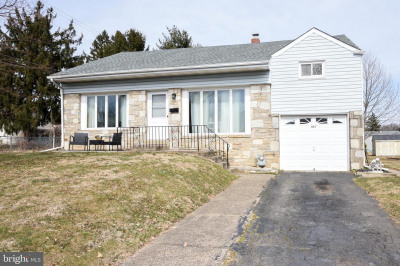 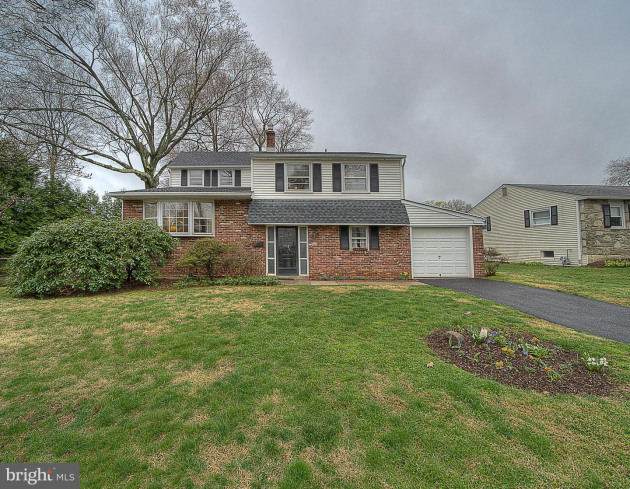 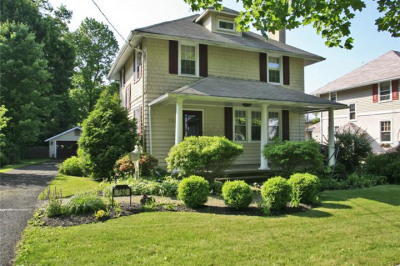 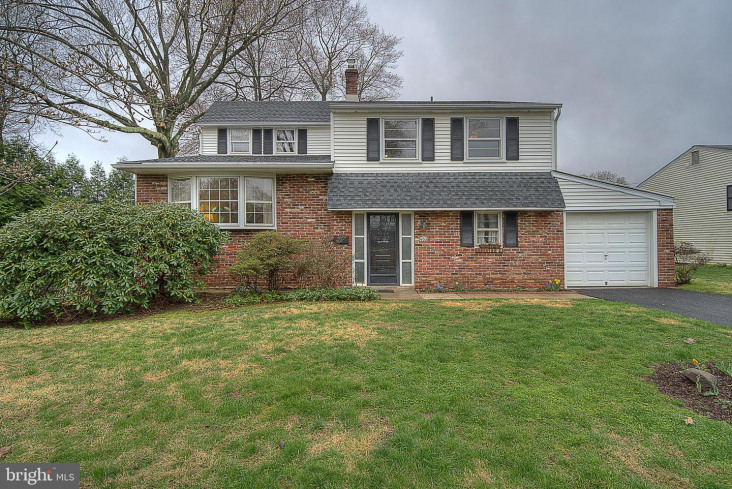 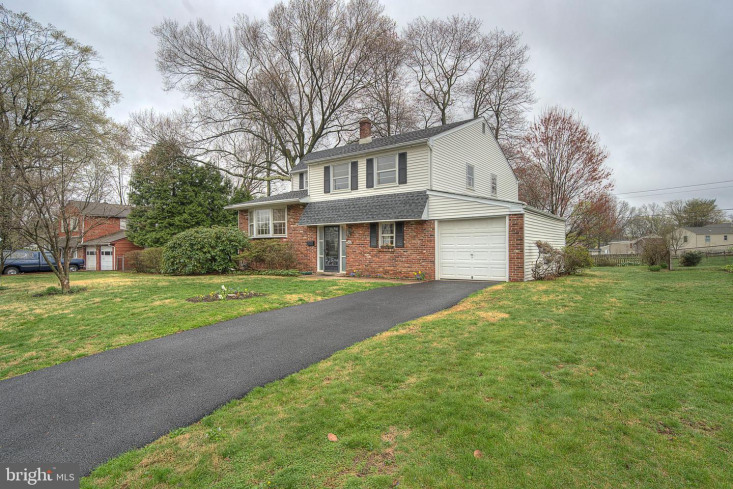 Listing courtesy of L&F - Doylestown.